In the evening a group of trick or treaters came to visit. Trick or treat? What do you think ? 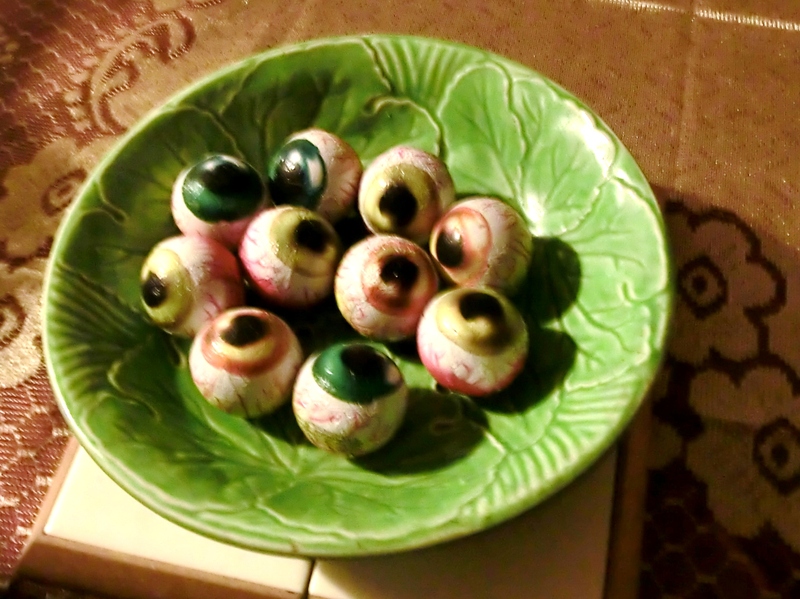 They were rewarded with this lovely, juicy plate of fresh eyeballs. 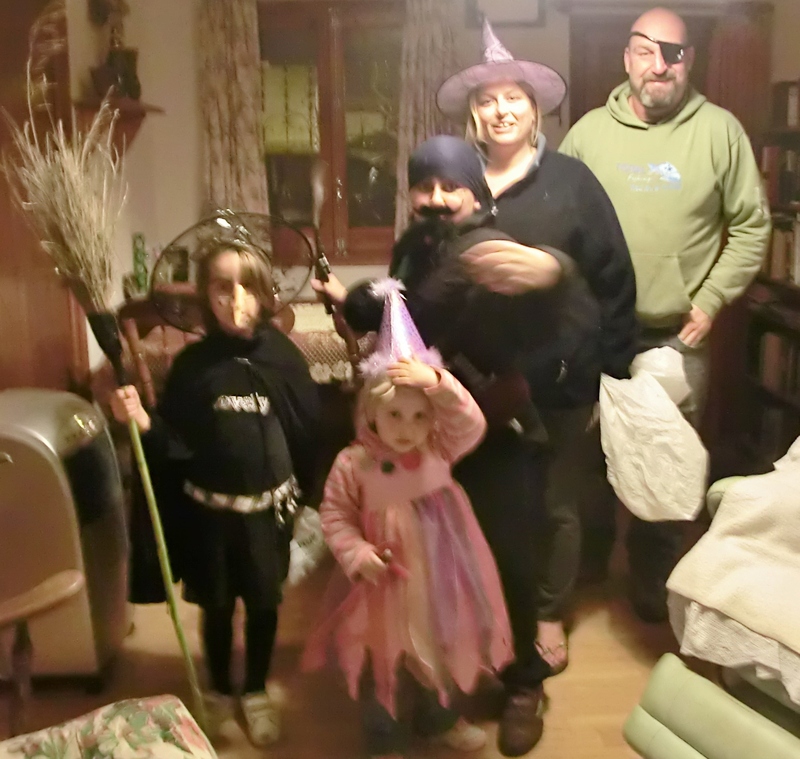 Of course, despite the best efforts of a nearby supermarket, Halloween has not really caught on amongst the locals, so it is mainly the ex-patriots, English, North and South American, German, Dutch (we are a polyglot community in this tiny village), who take part. The Spanish have their fiesta tomorrow for All Souls night when they traditionally visit their cemetaries and light candles for their dead. I am afraid it still takes me ages to post a blog. 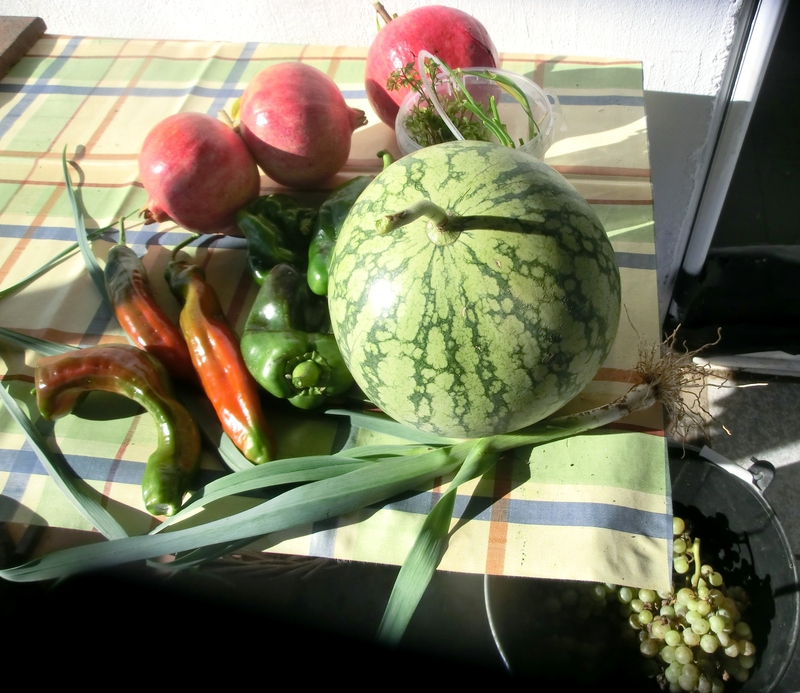 I keep losing pictures and updates and spend hours doing them over and again – but I’m learning. The post is now much more complete than when you visited.